What would you recommend if you wanted to preserve capitalism in the 21st century? The Lugano Report stakes out new territory and proceeds with relentless logic from uncompromising diagnosis to chilling cure. A multidisciplinary Working Party convened by world leaders to consider the future of the world economy concludes that it is grossly undermanaged, gravely threatened by its own excesses, prone to ecological collapse and an unlikely candidate for long-term survival. How, then, can the winners in the globalisation game guarantee their own comfortable future? There is a way, but one which may be too awful to contemplate. The Lugano Report stakes out new territory and proceeds with relentless logic from uncompromising diagnosis to chilling cure. If this is the future, you will be moved to seek out a different one. 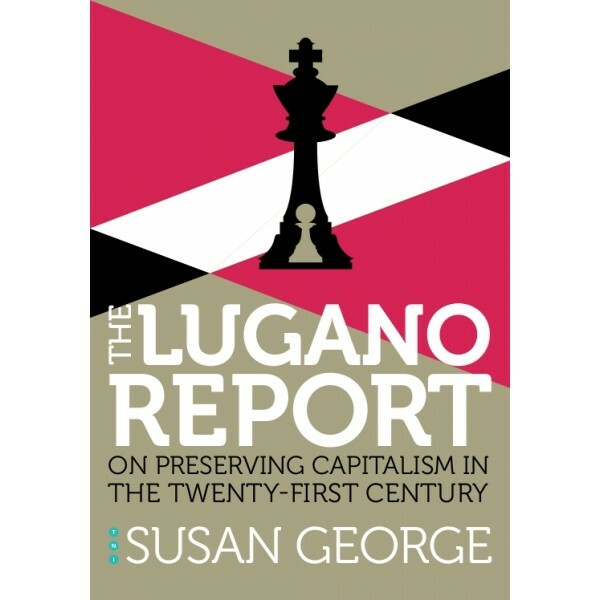 In her appendix and afterword, Susan George challenges the conclusions of the Working Party and offers alternative solutions.